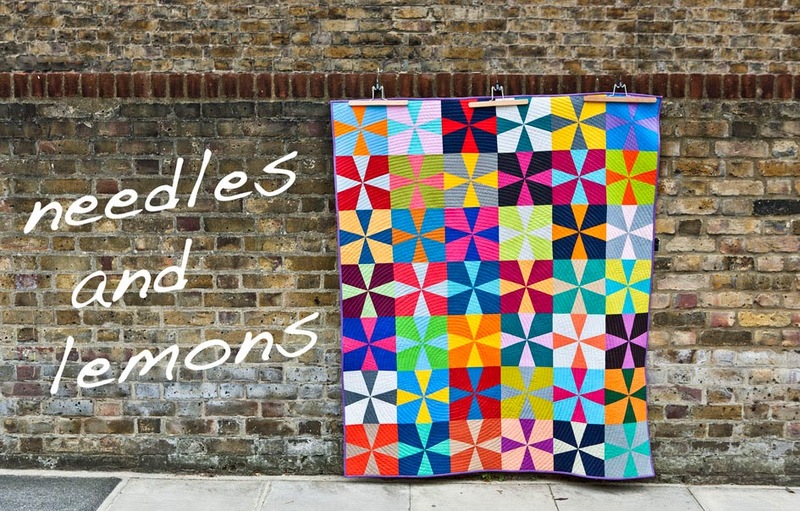 The lovely Kate, Nova and Megan are organizing this super Quilt Along where we will be creating a quilt from Denyse Schmidt's Single girl quilt pattern. Am I in ? Of course I am. 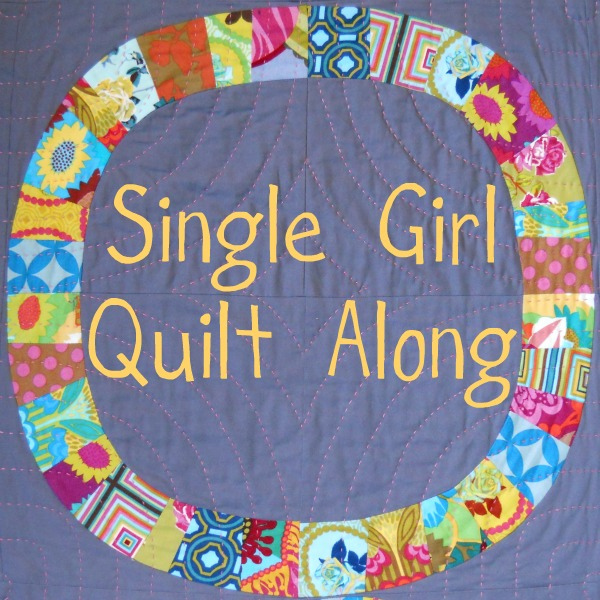 This I suspect is one hell of a b***** to quilt and to have a support group is just fantastic. Thank you ladies for organsing this. Full details can be seen here, here or here and of course if you click the button on my blog that will take you to the Single Girl flickr group. I hear you are using the Hurricane bundle... I look forward to seeing the quilt progress!